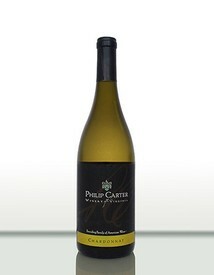 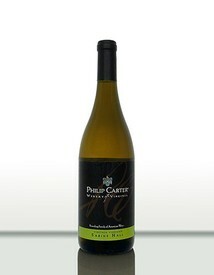 A bright and crisp stainless steel Chardonnay. 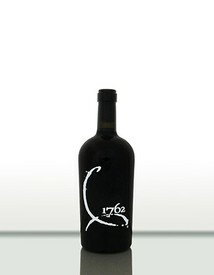 The state grape of Virginia aged in stainless steel and french oak. 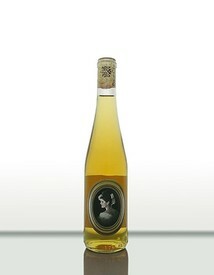 Everyone's favorite Vidal Blanc at 1% residual sugar - a true porch-sipping wine! 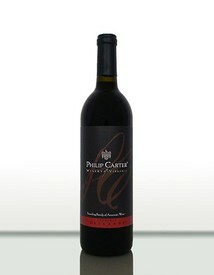 A classic Virginian Cabernet Franc with light notes of black pepper and ripe red fruit. 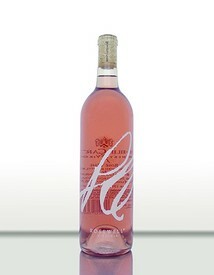 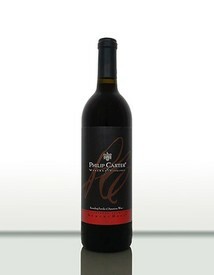 A true Virginian blend of Chambourcin and Norton. 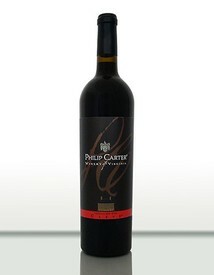 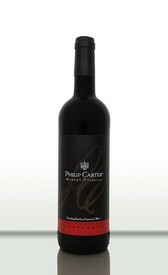 Our wine-club-exclusive, port-style wine aged in retired whiskey barrels. 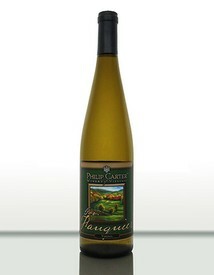 Our late harvest Petit Manseng.